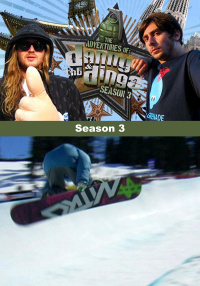 Join us as we follow two-time Olympic silver medalist Danny Kass and Australia's number-one export and snow personality, The Dingo on their snowboarding adventures around the world. 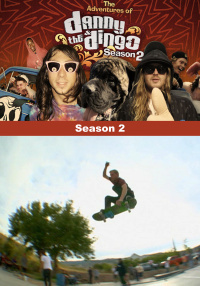 In the world of "reality" television, there isn't much reality happening. 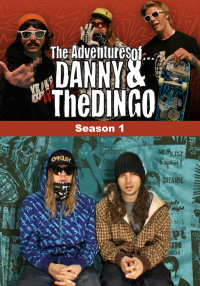 But in The Adventures of Danny & The Dingo, the wild, fast-paced and his unpredictable life of an Olympic snowboarder and his entourage is captured in its purest form. 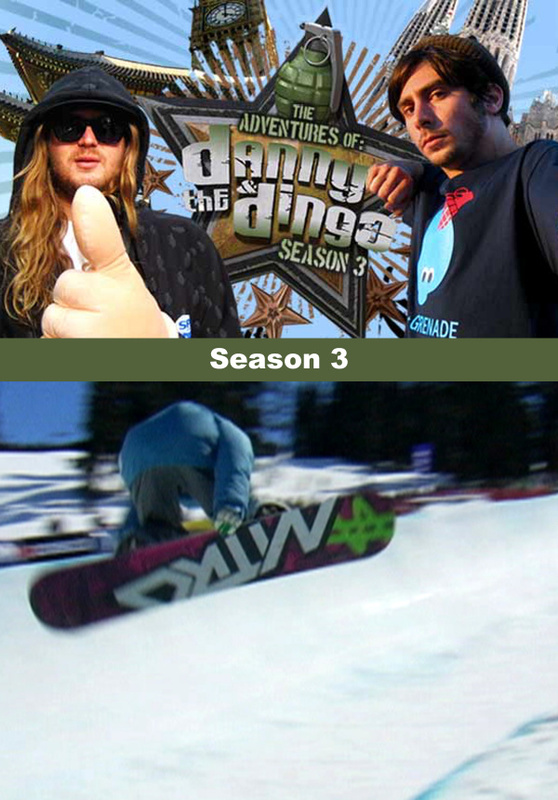 The 13 part series follows two-time Olympic silver medalist Danny Kass and Australia's number-one export and snow personality, The Dingo on their snowboarding adventures around the world. 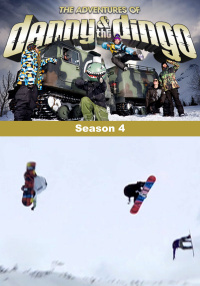 This season features several new special guests including Olympic Snowboarder and ABC's Dancing With The Stars contestant Louie Vito and 2010 Olympic Medalist Scotty Lago.